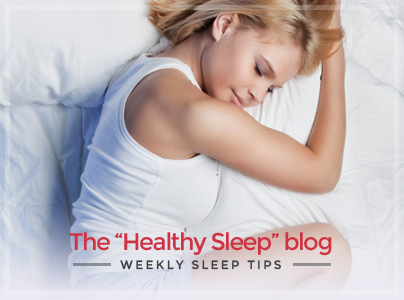 The “Air Soy” pillow is recommended if you love sleeping in harness with natural materials such as soy. 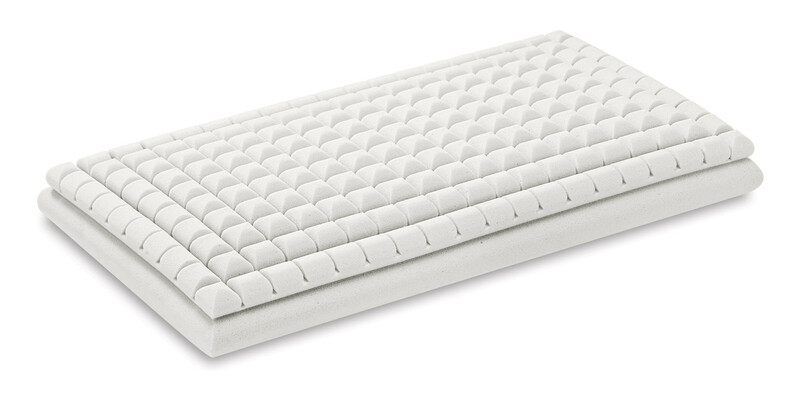 The unique design that distinguishes the core, facilitates a constant air flow and allows to sleep in a comfortable and cool way in a supine position or on your side. The “Air Soy” pillow is designed to be an only model suitable for people with a small shoulder width and for people with a more pronounced shoulder width. 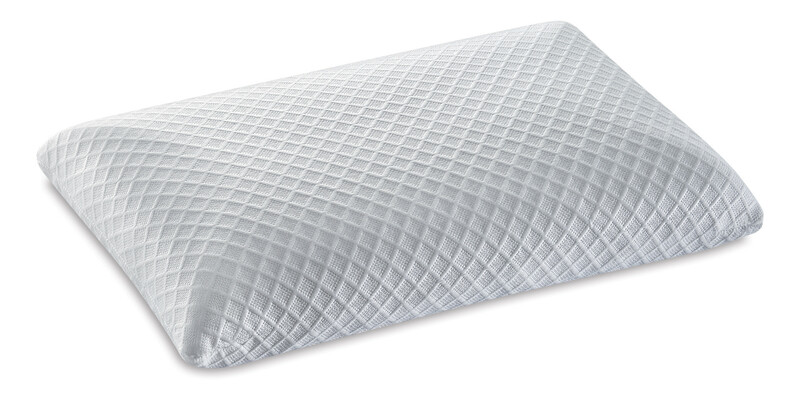 The core of this pillow is made of Soy Memory Touch which is a natural material that derives from soy and has outstanding features: it provides the proper support in every position taken during sleep. 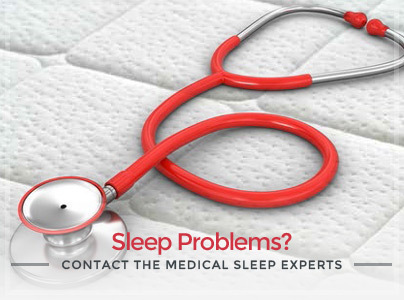 The cover of the pillow can be removed thanks to a perimetrical zipper and is machine-washable up to 95°C, a temperature that allows to eliminate dust mites and bacteria guaranteeing an always hygienically perfect pillow.